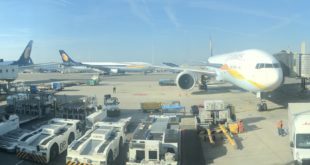 Financially beleaguered carrier, Jet Airways has desperately trying to cut costs both operationally and at the cost of the passenger. After recently announcing that it would end lounge access for its frequent flyers, the airline has announced that it will cut meals for all economy passengers except for JetPrivilege Platinum and Gold members on certain fares and full fare “flex” economy passengers. Passengers will be able to buy food from a menu as on LCCs like Indigo. The new meal policy will come into effect from 7th January 2019 for tickets booked after 21st December 2018. 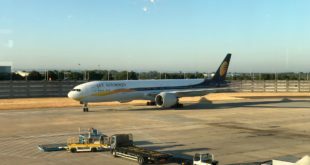 While Jet is attempting to brand the change as freedom and flexibility for passengers, they seem to be pushing themselves into a straight fist fight with Indigo over fares, where with Indigo’s LCC oriented operating style – Jet may not be able to compete. It will also be interesting to see how the airline implements its hybrid meal plan – will entitled passengers get a proper meal service on a tray or just first dibs to order from the menu as Indigo offers its corporate passengers. 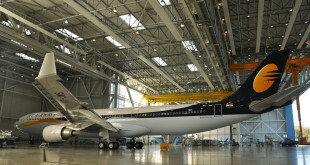 Previous Why is IndiGo risking a firestorm over web check-in charges?